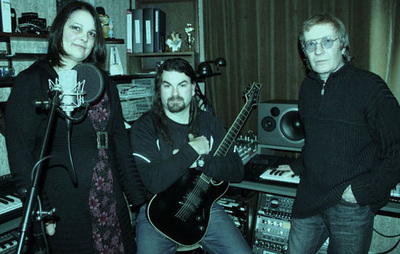 Quantum are a dynamic three piece band with a female vocalist, lead guitarist and keyboardist/guitarist/vocalist. 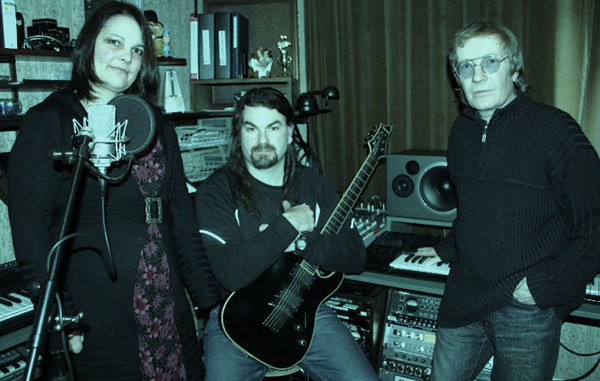 The rhythm section, some vocal harmonies, extra keyboards and sound effects are all pre recorded in the studio to give a CD quality live sound. We can offer custom entertainment for a variety of functions including Weddings, Birthdays, Anniversaries, Public Bars, Corporate and Dine ‘n Dance. Our play list caters for all age groups, songs from the 60s 70s 80s 90s and the present. Genres include Rock, Pop, Country rock, Dance, Rhythm n’ blues, Rock n’ roll and Ballads. For a great atmosphere we also have our own L. E. D. lighting. 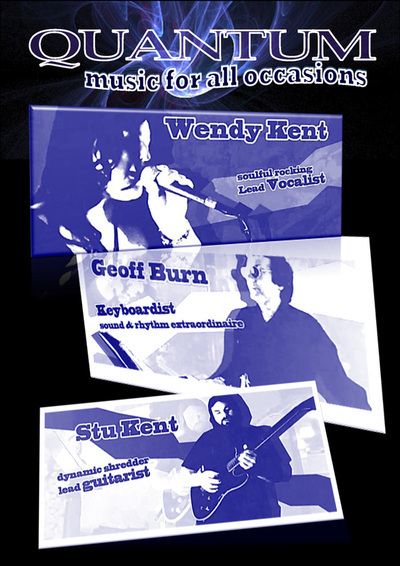 Our repertoire consists of a variety of artists….. Abba, Bon Jovi, Queen, KC and the Sunshine Band, Starship, The Beatles, Elvis, Roxette, Pat Benatar, Kool and the gang, Bob Segar, Shania Twain, The Corrs, Fleetwood Mac, Miley Cyrus, Everly Brothers, Doobie Brothers, Blondie, No Doubt, John Denver, Kenny Rodgers and Dolly Parton, Linda Ronstadt, Cher, Fats Domino, Van Halen, Amanda Marshall, Neil Diamond, Alana Miles, Tina Turner, The Bee Gees, 10cc, Bill Haley, Sam Cooke, The Mavericks, Smash Mouth, Pointer Sisters, Bob Marley, Chic, Gary Moore, Ricky Martin, Michael Jackson, Guns n Roses, KT Tunstall, Adele, Old Crow Medicine Show. We guarantee audiences will be entertained with a fun filled evening dancing the night away. "Having Quantum play at our wedding reception was fantastic. Organizing all the details with Wendy was stress free and easy. We had great feedback about Quantum from guests at our reception, as they play a good range of music for all ages and songs that make you want to get up and dance. I highly recommend Quantum to anyone as they are professional, talented musicians"
"I had Quantum play for my 40th birthday celebration and was impressed with their quality sound. We enjoyed an evening of dancing and fun and the variety of music they played was great - appropriate for such an event. The group at the event consisted of a variety of age levels and everyone commented on how much they enjoyed the music - well done, an awesome night and an awesome band"
"Thank you so much for playing at our engagement party you guys were awesome and everyone commented on you guys - I would highly recommend you"
"You guys are great! Thanks so much for playing at my 40th. Loads of people commented on how good the band was and we had a fantastic night"